Situated in Chianciano Terme, this property is within a 10-minute walk of Val di Chiana, Piazza Italia, and Piscine Termali Theia. Terme di Chianciano and Chianciano Art Museum are also within 1 mi (2 km). 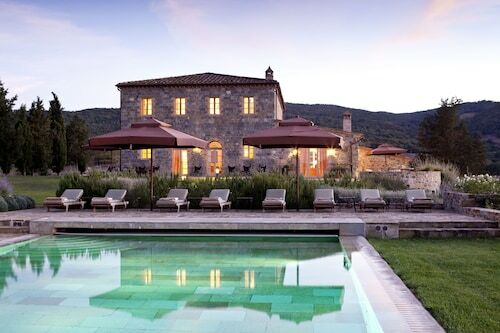 Situated in San Quirico d'Orcia, this property is within a 10-minute walk of Horti Leonini, Palazzo Chigi, and Collegiate Church of San Quirico. Chapel of our Lady of Vitaleta and Piazza delle Sorgenti are also within 3 mi (5 km). 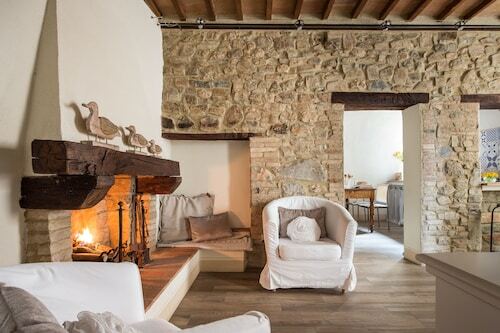 Situated in Montepulciano, this inn is 0.1 mi (0.1 km) from Val di Chiana and within 3 mi (5 km) of Piscine Termali Theia and Terme di Montepulciano Spa. Piazza Italia is 3.1 mi (4.9 km) away. 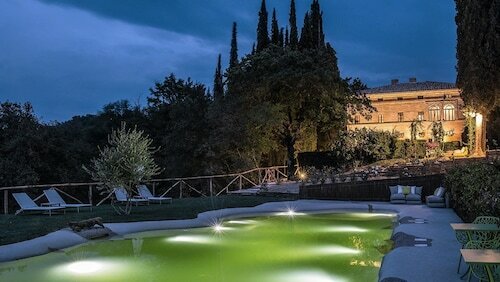 Situated in Chianciano Terme, this property is within a 5-minute walk of Val di Chiana and Chianciano Art Museum. Terme Sant'Elena and Piazza Italia are also within 1 mi (2 km). 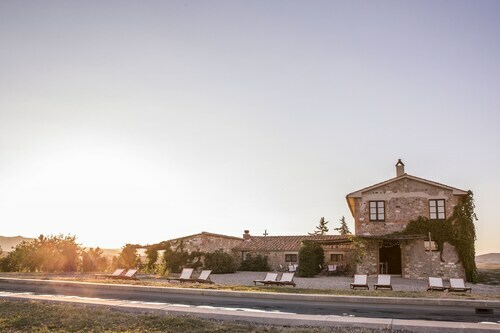 Situated in the historical district, this inn is within 25 mi (40 km) of Terme Petriolo, Val di Merse, and Civic and Diocesan Museum of Sacred Art of Montalcino. Abbazia di Sant'Antimo and Mount Amiata Fauna Park are also within 25 mi (40 km). 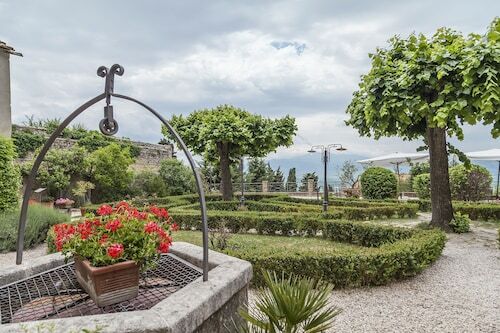 Situated in Murlo, this property is 0.1 mi (0.1 km) from Val di Merse and 5.1 mi (8.2 km) from Castello di Montepescini. Museo della Mezzadria and Museum of Sacred Art in Val d’Arbia are also within 16 mi (25 km). 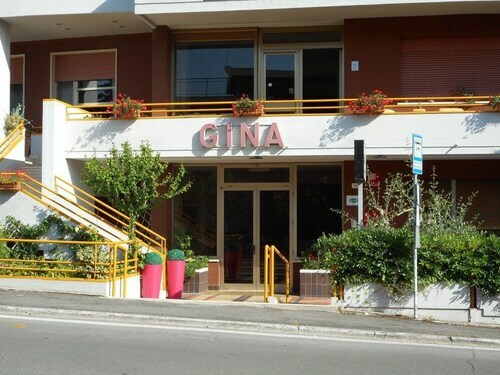 Situated in Chianciano Terme, this property is within a 15-minute walk of Val di Chiana, Terme di Chianciano, and Piazza Italia. Piscine Termali Theia and Chianciano Art Museum are also within 1 mi (2 km). 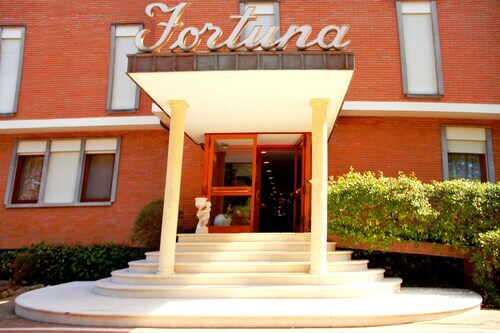 Situated in Buonconvento, this golf property is 2.6 mi (4.2 km) from Museum of Sacred Art in Val d’Arbia and 2.7 mi (4.3 km) from Museo della Mezzadria. Monte Oliveto Maggiore Abbey and Val di Merse are also within 9 mi (15 km). Situated in Chianciano Terme, this property is within a 10-minute walk of Val di Chiana and Terme di Chianciano. Piazza Italia and Piscine Termali Theia are also within 1 mi (2 km). For you, a great vacation includes exploring a new landscape, enjoying delicious food with interesting company, and staying somewhere that feels like a home away from home. 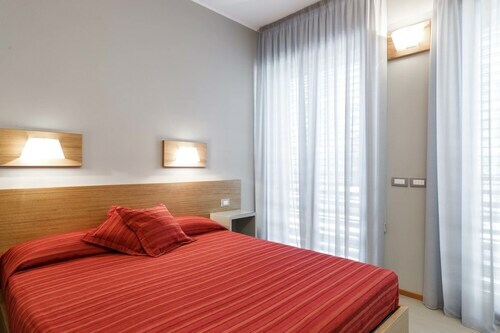 When you stay at an inn hotel in Castelnuovo dell'Abate, you’ll be able to check all of the above off your travel itinerary. 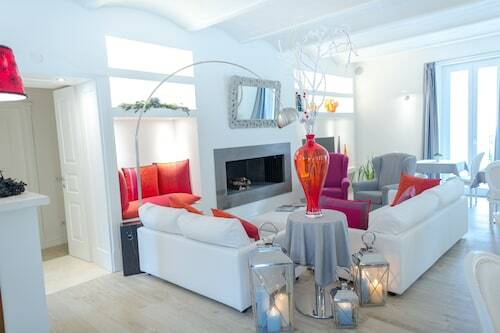 Inn suites in Castelnuovo dell'Abate will provide you with an immersive way to explore the area. The owner or manager of the inn often lives on the property, and can provide tips on what to see and do during your time there. Not only will you get insider insight into how to best explore the area, but you’ll chow down on home-cooked meals—yes, those are often included. You can dine in your room or sample the inn’s tasty offerings in a common room with other travelers—it all depends on whether you’re trying to make new friends or just enjoy some solitude. After meal time, wander around the property and explore the picturesque streets of Castelnuovo dell'Abate. If you’re staying near nature, spend an afternoon hiking, camera clutched firmly in your hand. End your evening by returning to your room and reading a good book from the comfort of a plush bed. Ah, relaxation! This is exactly what your wandering soul needed. 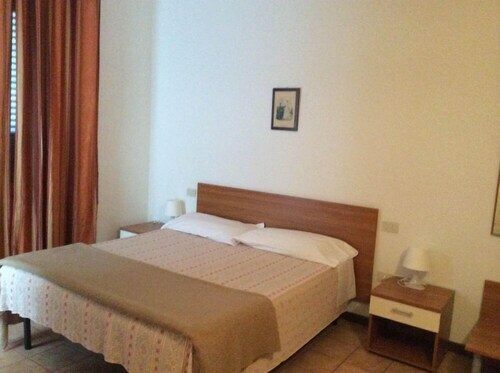 Whether you’re looking for a luxury or cheap inn in Castelnuovo dell'Abate, Travelocity has you covered. Discover a variety of inns that are welcoming, well-decorated, and spacious enough for you and your travel companions. 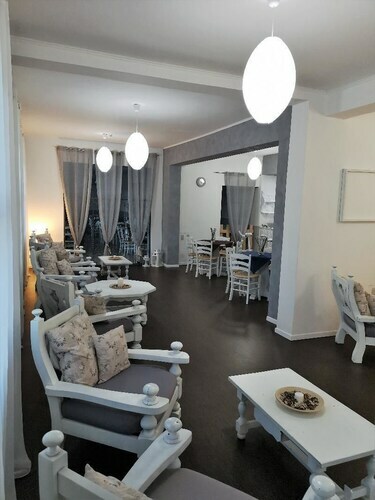 Book your accommodation today—dreams of idyllic walks and charming surroundings are sure to follow!